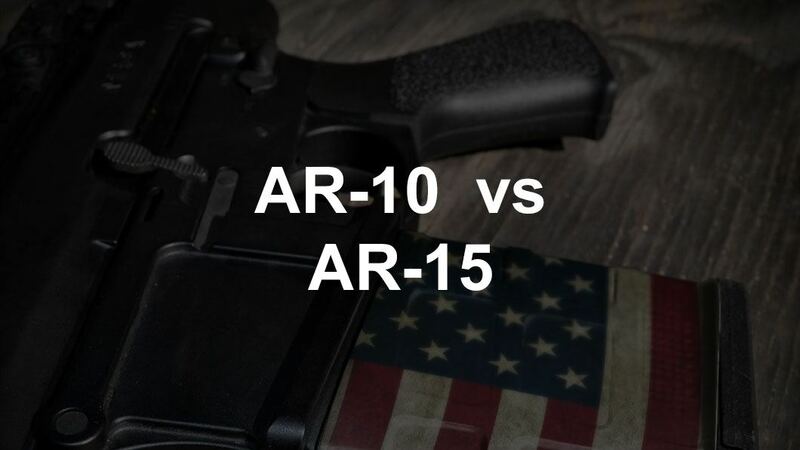 AR10 vs AR15: Which One Is Better? 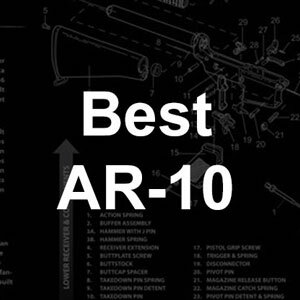 When deciding between getting an AR10 vs AR15, there are a couple of major things that you need to know. In this article, I'm going to cover the important stuff so that you get the right rifle for your specific needs. 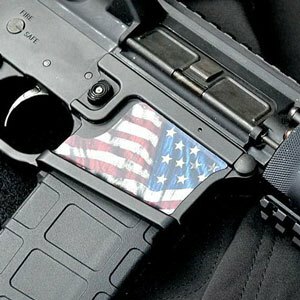 If you have considered purchasing a modern sporting rifle, specifically the ever-popular “AR” platform, you might be wondering which would be the best type of rifle to get: an AR-10 or an AR-15. The debate between an AR-10 and AR-15 has received plenty of attention in blogs, forums, and elsewhere in the firearms community. Advocates of each will vocally proclaim the benefits of their chosen platform, but ultimately there is no “right” answer. Each rifle has its pros and cons, which you will need to compare to determine which rifle will best suit your needs. This article will explain these differences. It's much more popular to build your own AR-15 these days. 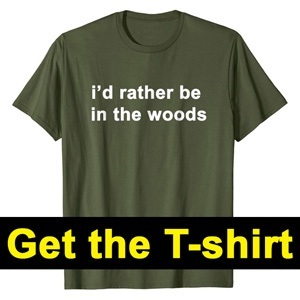 ​Whereas, people often buy a top AR-10 already pre-built more often. The biggest difference between the two platforms is caliber. The AR-10 platform is chambered in either .308 Winchester or 7.62 x 51 mm NATO. The two calibers are similar enough in physical dimensions that a rifle chambered in .308 can also accept 7.62 x 51 mm ammunition without an issue. However, the .308 caliber is a more powerful round than its NATO-standard sibling. The brass casing on a .308 is thicker and generates 62,000 PSI of chamber pressure. That is a full 12,000 PSI more than the 7.62 x 51mm NATO cartridge. Consequently, if your rifle is chambered in 7.62 x 51mm, you should NEVER attempt to shoot .308 ammunition through it. 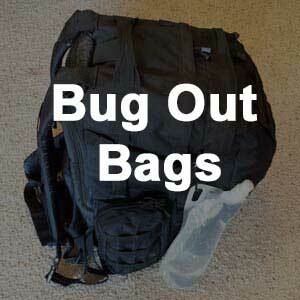 Doing so could cause serious harm to both you and your rifle. AR-15s chambered in .223 or 5.65 x 45 mm have the exact opposite requirements. The 5.56 x 45 mm cartridge is designed to be significantly “hotter” than its similarly sized civilian counterpart. If your rifle is chambered in 5.56 x 45 mm, it will also accept the civilian .223 Remington round. As with the .308/7.62 x 51 mm example above, the exchange is one-way. Loading 5.56 x 45 mm ammunition into your AR-15 chambered in .223 is considered unsafe and will likely result in damage to you and/or your weapon. Ultimately, the best bet for the end user is to avoid the “which bullets can safely be fired by rifles chambered for a different caliber” hassle entirely. Just buy the ammunition that your firearm is designed to accept. Looking at the imprinting on the receiver of the firearm will tell you which caliber to buy. If the rifle states that it can accept either ammunition (i.e. .223/5.56 or .308/7.62), then it is safe to fire both types in that rifle. There are two major types of AR-10 platforms: the classic Armalite design and the modern DPMS adaptation. Armalite-style AR-10s accept an AR-10 proprietary magazine, while the DPMS platform will accept DPMS, SR-25, and (in most cases) third-party aftermarket magazines for .308/7.62. Conversely, AR-15 magazines are almost completely interchangeable. The main reason for this is that the AR-15 was produced as a standard rifle for the military. As a result, most main components for the firearm had to be designed to certain specifications that would ensure interchangeability. The trigger is another part that is largely interchangeable between the AR-10 and AR-15. In most cases, the entire trigger group can be swapped between the two platforms. 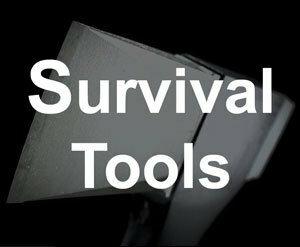 This provides the end user with a number of options from a basic but consistent mil-spec trigger to a high-end two-stage competition trigger. The trigger you choose should fit the application of the rifle. 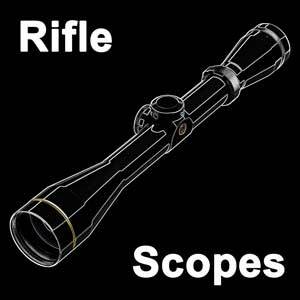 For example, if you are looking for an accurate long-range rifle, the two-stage trigger would be ideal. A standard mil-spec trigger should be acceptable for users who just need reasonable accuracy out to 500 yards. 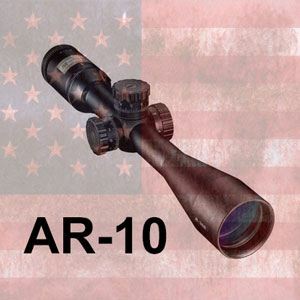 The AR-10 fires a more powerful round; therefore, it is heavier than the AR-15. The average AR-15 weighs around six pounds straight out of the box. Many AR-10 rifles weigh between eight and nine pounds. This weight difference may seem inconsequential, but it is important to keep in mind that any accessories that you add to the rifle will increase the weight substantially. Adding a billet aluminum quad-rail, vertical foregrip, optics, flashlight, laser, and coffee cup holder will quickly make the otherwise reasonably-weighted rifle a royal pain to carry for any extended period of time. If you think back to science class, you might remember your teacher talking about Newton’s Laws of Motion. Newton’s Third Law (“For every action, there is an equal and opposite reaction”) is directly applicable to recoil. 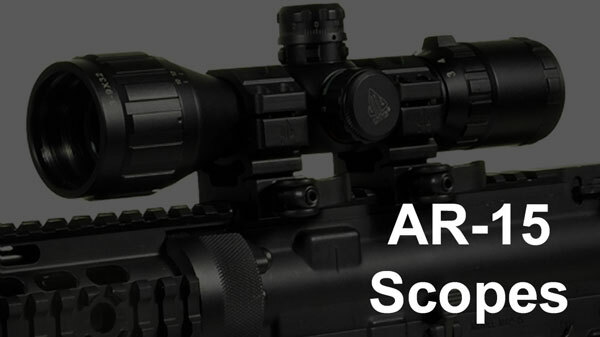 The AR-10 has significantly greater felt recoil than the AR-15 because it is designed to fire a more powerful round. You may also recall learning in that same class about a common scientific equation: Force equals Mass times Acceleration (F = M x A). This formula is key to understanding ballistic differences between calibers. In a nutshell, the more mass (or weight) a bullet has, the more acceleration (gunpowder) it takes to send it down the barrel of a gun and exert enough force (terminal velocity) to take down a target. While .223 or 5.56 x 45 mm NATO rounds have a typical grain weight between 55 and 85 (1/8 of an ounce to 1/5 of an ounce), .308 and 7.62 x 51 mm NATO rounds weigh more than twice as much (between 140 and 185 grain or 1/3 of an ounce to 2/5 of an ounce). As a result, it takes substantially more gunpowder to send the bullet down the barrel. What that means to you is that thanks to Newton’s Third Law, we know that your shoulder will definitely feel the difference of this equal and opposite reaction. Luckily, one of the biggest benefits of both the AR-10 and AR-15 platforms is that they offer excellent recoil absorption, much more so than a bolt-action rifle of the same caliber. As a result, regardless of whether you choose an AR-10 or an AR-15 platform, the average shooter will find the recoil to be manageable. AR15 vs AR10: Which One? So, which rifle is right for you? It all depends on how you want to use it. Due to its heavier-hitting .308 or 7.62 x 51 mm ammunition, an AR-10 makes a better hunting rifle than the AR-15. 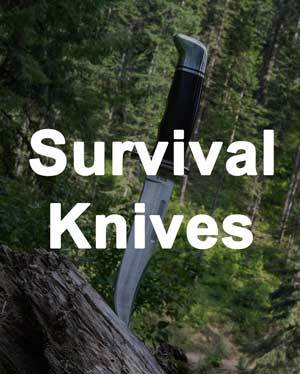 While the AR-15 can certainly be used for hunting, it is best suited for smaller game. If you want to use one of these platforms for hunting, the barrel should be at least 20 inches in length for better accuracy at greater distances and have a railed, flat-top upper receiver so that you can mount your preferred hunting scope. If you are looking for a defensive weapon and are considering one of these rifle platforms, the AR-15 would be a better choice than the AR-10. If you are looking for a more in depth review of the calibers of these weapons, check out our article on the 223 and 308 caliber comparison. 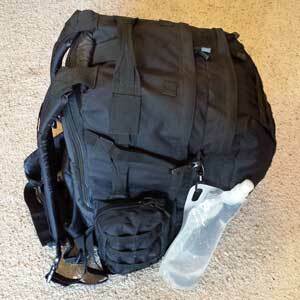 It typically weighs about two pounds less. The light recoil of the .223 or 5.56 x 45 mm ammunition enables the user to place follow-up shots quickly and accurately. Maneuvering in the confined spaces and close quarters of a home can be challenging with a rifle because of its overall length. Consequently, a defensive rifle is recommended to have the shortest barrel length allowed by state and federal regulations. 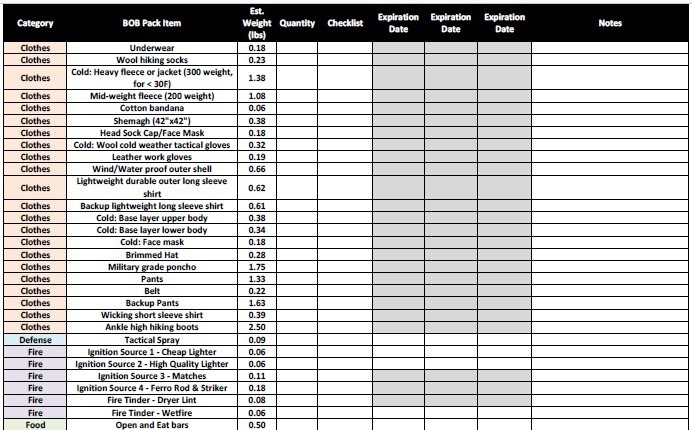 As of March of 2017, federal firearms regulations require rifles to have a barrel of at least 16 inches. If you want your rifle to have a shorter barrel than this, please refer to the Bureau of Alcohol, Tobacco, Firearms, and Explosives for additional information on Short-Barreled Rifles (SBRs).